Given its size, Tartu probably won’t be on your list as a premiere shopping destination. 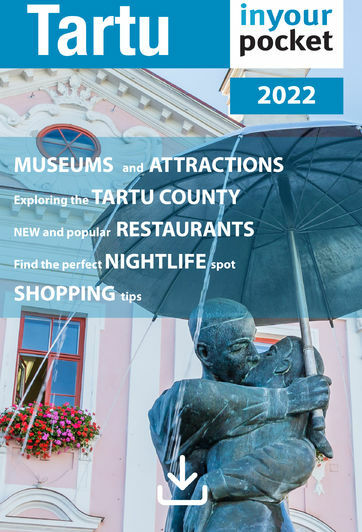 That being said, it is Estonia’s second largest city and therefore you’ll certainly be able to spend some euros here on speciality items, handicrafts, the usual brand names and items specific to Tartu’s artistic culture. Here you’ll find a great list of shops, boutiques and shopping malls where you can indulge your inner shopaholic.